This month Mr. Brian Vest, founder of the local non-profit Conch Republic Marine Army, will be the featured guest speaker. Brian will speak about his experiences in life post-Irma and his efforts with getting the Conch Republic Marine Army founded and with ongoing, all volunteer, relief efforts to help the Keys community clean up land and marine environments from the large amounts of debris that remains. Brian has recently partnered with several dive organizations to commence a dive program to remove underwater debris in areas of the National Marine Sanctuary. 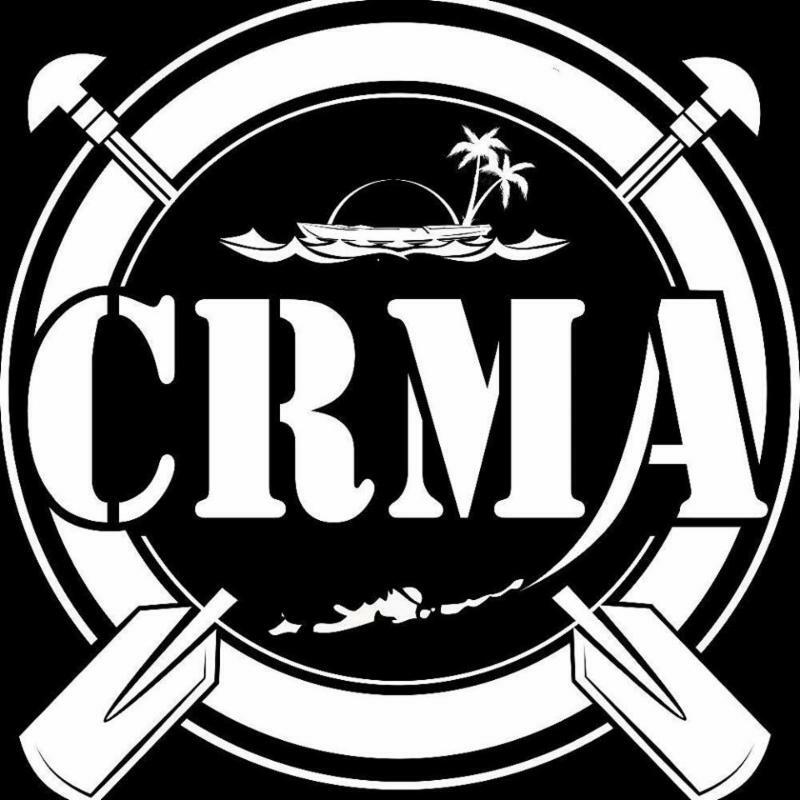 Brian will speak about the many volunteer opportunities that are present with the CRMA including the need for dive masters. This presentation is free to all, and family friendly. We hope to see you there. 6:30 PM at the Turtle Hospital in Marathon. 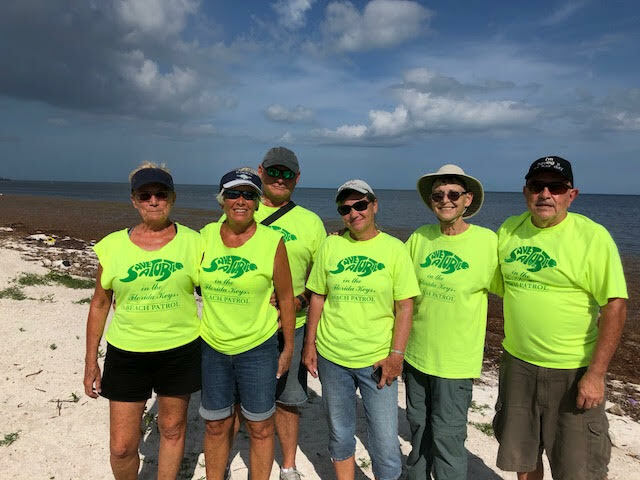 They will be talking about the current efforts to clean the Keys marine environment and a bit of a preview to Monday’s presentation from Brian. If you miss the live interview, it will be archived on their website for 7 days! Baby Flipper Tracks left in the sand by a recent hatch. 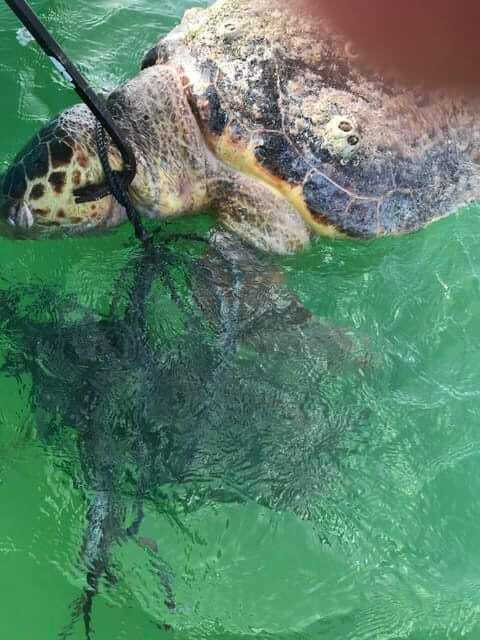 Save-A-Turtle of the Florida Keys, Inc. continues their daily sea turtle patrols for nesting through the Middle and Lower Keys. 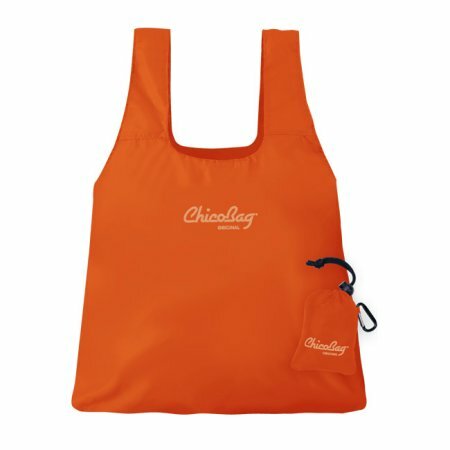 Nests have already begun successfully hatching, although there has also been at least 1 nest with hatchlings that were disorientated by improper lighting. 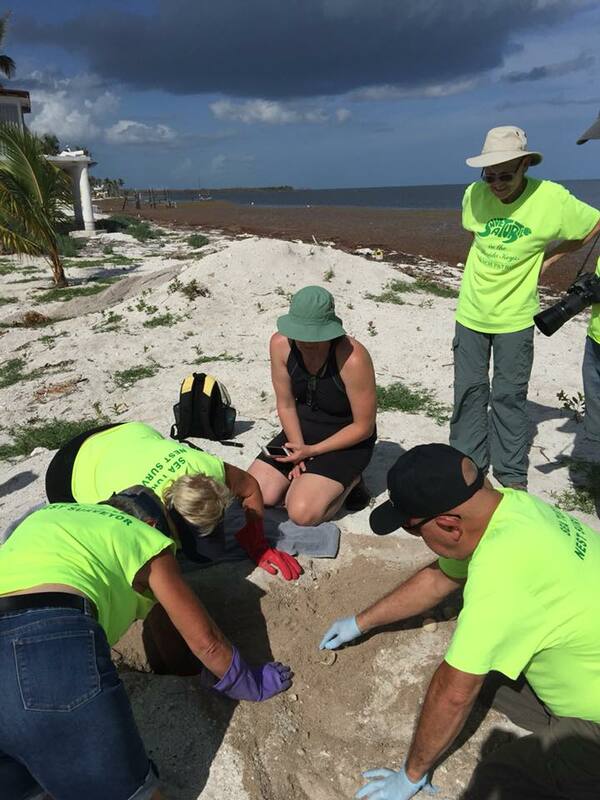 ﻿Shown here in this picture are some of the dedicated volunteers after a successful post-hatch excavation to collect data for FWC’s marine turtle oversight program. If you’d like to become a volunteer for NEXT year’s nesting season, please email us! Flippers up! 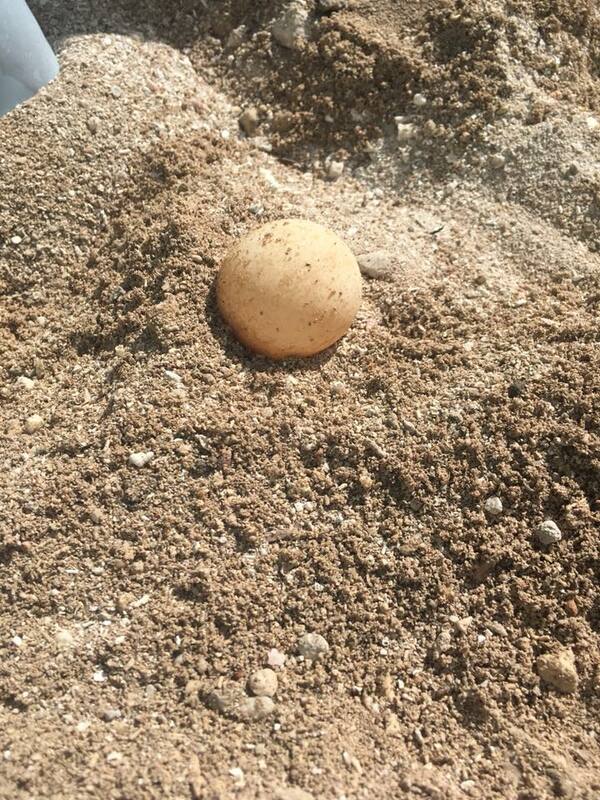 ﻿This hatch produced 124 baby sea turtles that went to sea under cover of night. The photo on the left is an image of an egg that was not fertile. 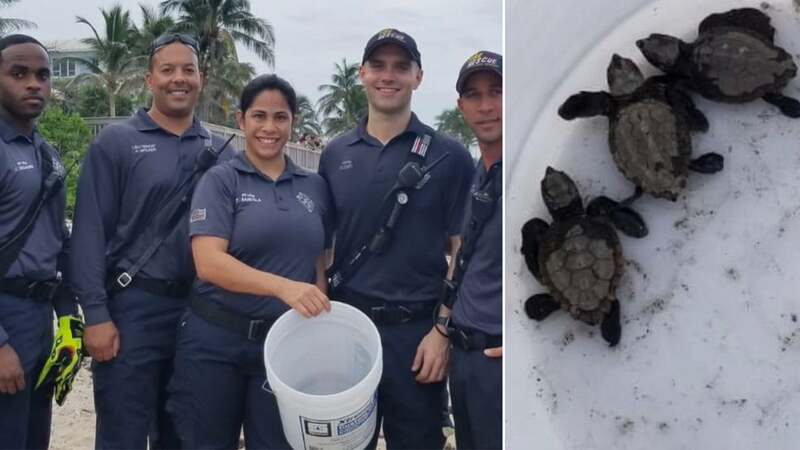 A second nest that recently hatched produced 102 baby sea turtles that went to sea. 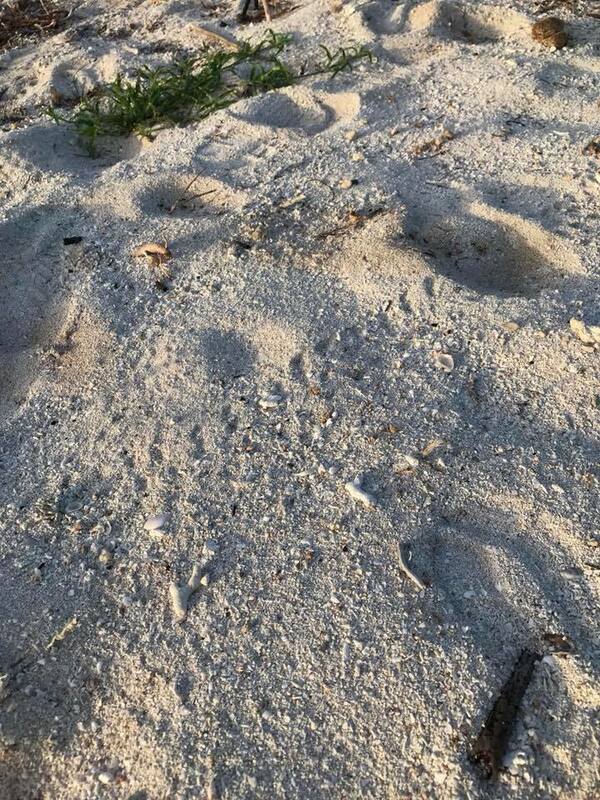 Flippers up for safe travels to the baby sea turtles! Follow along with Coco and Little Money who were recently released in July from the Florida Keys! They are both being tracked with their movements along with other sea turtles that are in the Tour De Turtles.